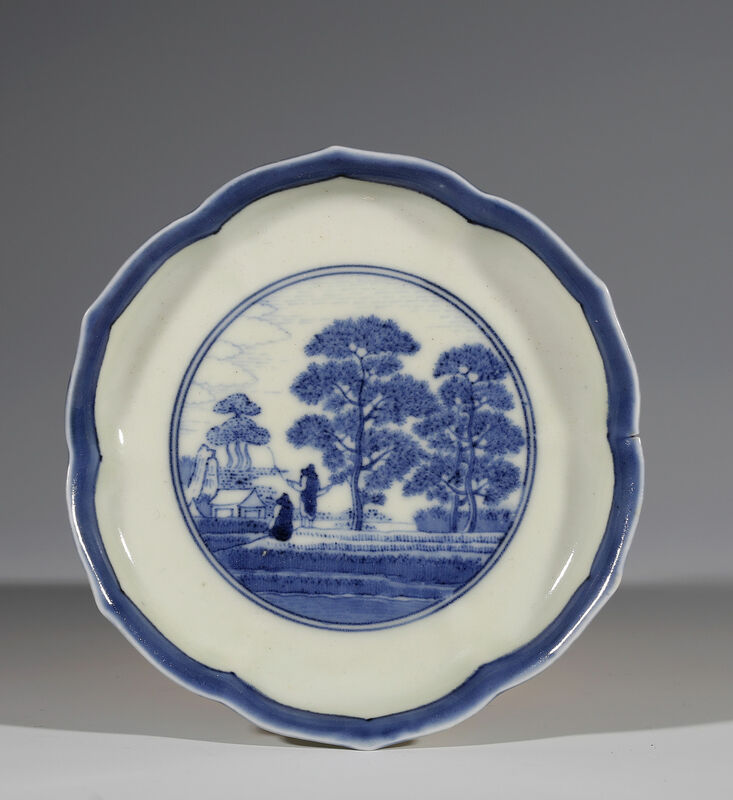 A remarkable set of small Dutch delft dishes, depicting Dutch river-scapes (p53) each dated 1684 and painted by the most renowned of all Dutch Delft painters, Frederik van Frijtom, were acquired in Japan in the 1930s. 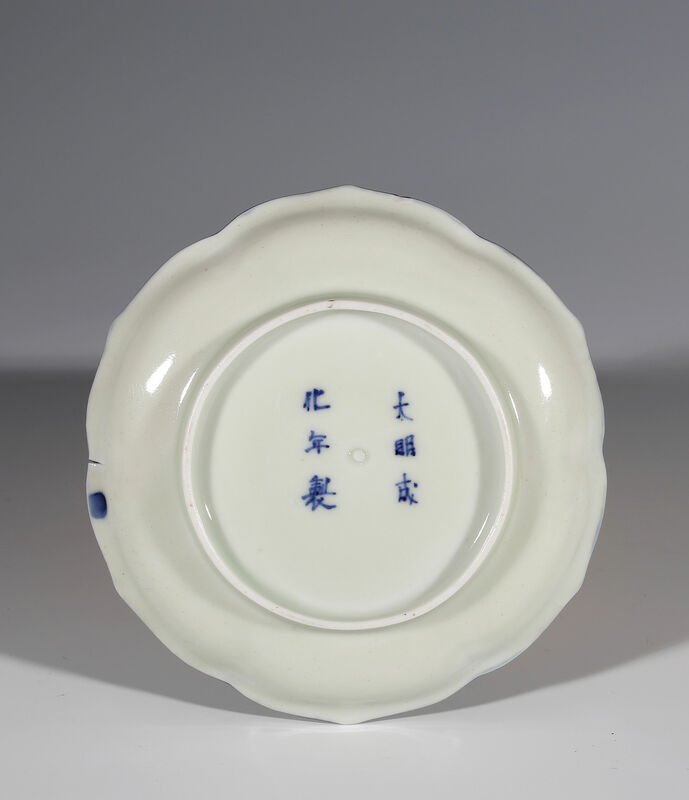 These beautifully painted dishes must have been sent by the Dutch East India company, the VOC to Japan to act as models. 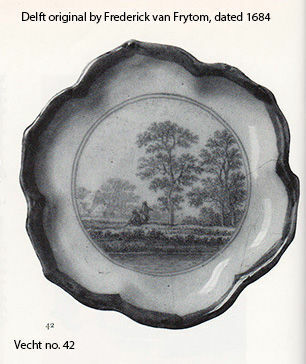 The Arita version copies the design of the original dish (Vecht, No. 42) precisely, the Arita artist has even managed to capture something of the fine draughtsmanship of the original. More schematic and presumably slightly later versions of some of the later versions are also known.